War is Hell, but 2016's version comes with a ton of secrets. 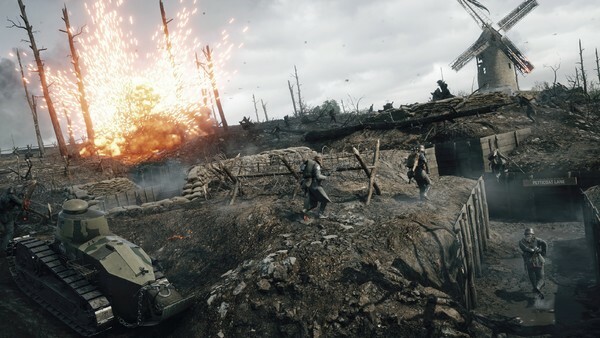 Easily one of the most impressive-looking games on the current generation, EA DICE's recreation of World War I has turned into a resounding success. 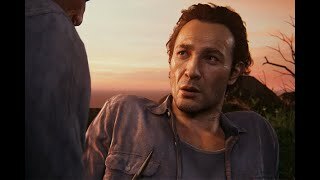 Critical praise, consumer love - they've somehow managed to create an entertainment product out of one of humanity's darkest hours, and treated it with respect. That said, one area they really fall down on is tutorialisation and clarity of precisely what you can do. As it stands, the UI is pretty damn atrocious, with shades of Microsoft's original Xbox One dashboard as core functionality resides somewhere behind a few slides of content, and you're always unsure what you can highlight or click on. In fact, one very key feature has been resigned to a companion app. Much has been said about how most people don't realise what to do if they're either in a Squad or leading one, which is why it's important to share this information out. Now, chances are you're aware of how you can prod R1/RB and bring up a list of commands ranging from social soundbites to requesting orders, but if you're the leader of a given Squad, bringing up this same menu will let you issue orders, and these are key. You can designate checkpoints as places your team should spawn at, attack, defend and more - and best yet, it'll give anyone who fulfils these orders a nice XP boost. Consequently, the 'green arrows' you'll often see pulsating around an objective indicate that a Squad Leader has issued some fresh orders. 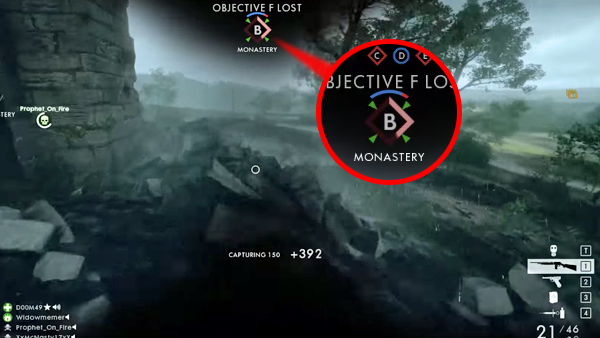 Either head over there and see what's going on, or more naturally for Battlefield, die within the next few seconds and highlight the icon from the overhead map before your next spawn.